You do not have to own a handgun to attend this course. It is an excellent course for those interested in the Concealed Handgun Permit. 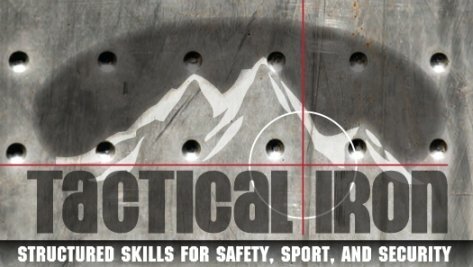 This is a great course for those who have handgun experience and own a handgun as well as those who have little or no experience and do not own a handgun. Handgun will be provided at Live Fire. Overview and brief discussion on what is "Use of Force?" When is force justified and what level of force can be used? What are the commonly known 5 levels of force? How does this apply to Concealed Carry? The final word on any legal concern for handguns and self-defense must be obtained from a qualified attorney. Instructor Mr. Duran is NOT an Attorney. What is legal Concealed Carry of a handgun? What is the definition of Concealed? Does a handgun have to remain concealed? Why not open carry? Brief discussion on why a person should avoid conflicts and what they can do to avoid them. Legal concerns both criminal and civil. Consider joining a legal fund. Discussion on concealed carry handgun selection. Includes points on revolver and semi-automatic. Discussion on holster selection for Men and Women, and why carry on the person is safer as opposed to backpack, purse or briefcase carry. Brief discussion on how to handle being stopped by Law Enforcement when carrying a legal concealed handgun. In your vehicle traffic stop example. Children and Handguns. Handguns should never be left unattended or hidden. How to verify a handgun is unloaded: The Triple Check. Point in safe direction, remove magazine, rack slide 2-3 times, lock slide back, visually & physically inspect chamber or cylinder with finger. How to clean and maintain a handgun: perform the unloaded triple check and remove live ammunition from the area. Point in safe direction at all times. Cleaning tools to buy. Range Safety Rules outdoor and indoor ranges. Learn the range rules before entering range.